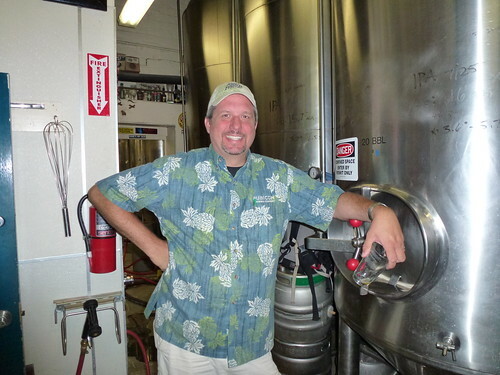 Today is also the birthday of Glynn Phillips, former owner of Rubicon Brewing in Sacramento, which also opened a production brewery not too far from the original brewpub, before closing earlier this year. 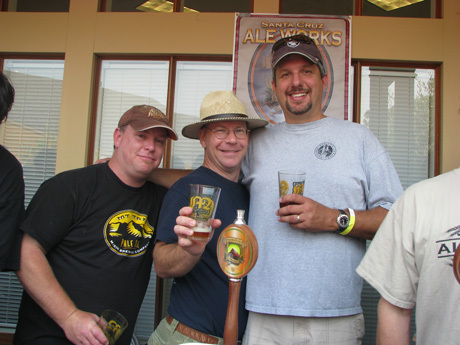 Glynn was a great champion for craft beer and has done quite a lot for the cause. 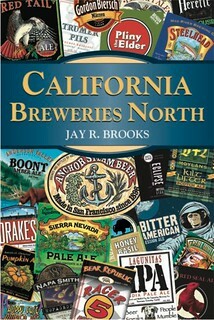 Glynn was also very active in both the California Small Brewers Association and the Northern California Brewers Guild. Join me in wishing Glynn a very happy birthday. 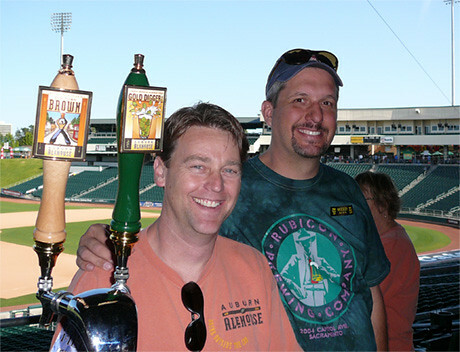 Brian Ford, from Auburn Alehouse, with Glynn at the Raley Field Brewfest in 2007. 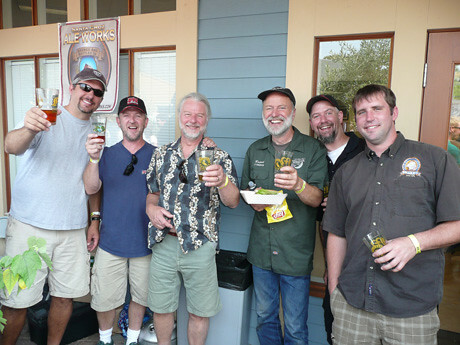 Glynn Phillips (Rubicon), Brendan Moylan (Marin/Moylan’s), Alec Moss (Half Moon Bay), Brian Hunt (Moonlight), Rodger Davis (Triple Rock) and Josh Minor (Drake’s) at the Breastfest in 2008. Glynn in his brewery last year when I visited him in Sacramento. Arne Johnson, Chris Goehe and Glynn. Today is the birthday of Frantz Brogniez (October 26, 1860-October 9, 1935). He was born in Hainaut, Belgium. His father was also a brewmaster and a 25 year member of the Belgian senate in Brussels. He also trained as a brewer at Louvain, and at his first brewing job in Lichterveld in 1882, he created Belgium’s first “blond” beer. Moving to the United States in 1896, he founded the The Belgian Brewery in Detroit Michigan, which was later renamed the Tivoli Brewery. 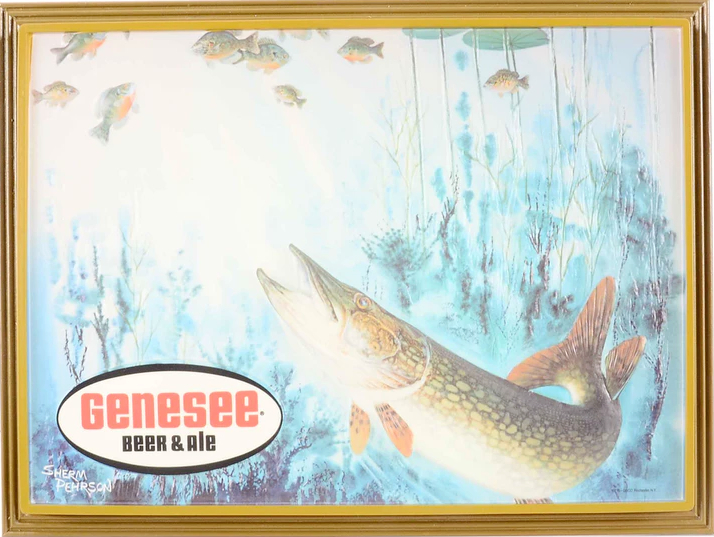 He then moved to Terre Haute, Indiana to found the Peoples Brewery there. 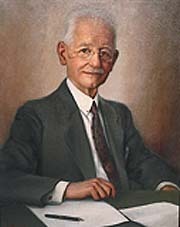 Moving to Houston in 1912, he became the brewmaster of the Houston Ice and Brewing Co. 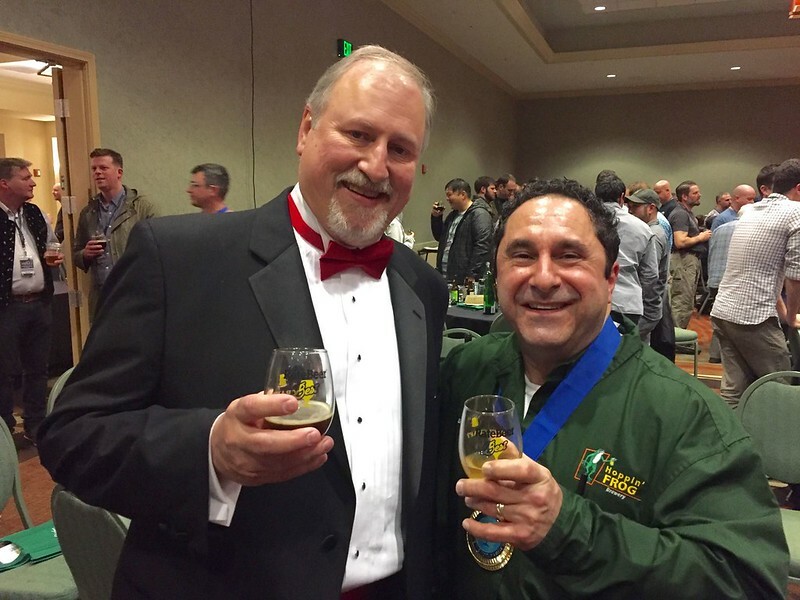 Shortly thereafter, at the International Exposition at Ghent, Belgium one of the beers he created in Houston, Southern Select, won the Grand Prize (out of 4,096 beers entered). 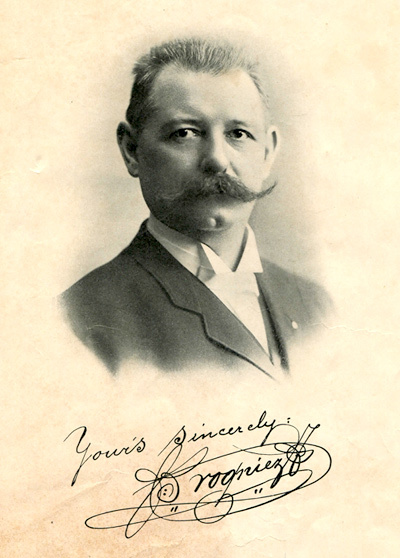 After that, the brewery became the south’s biggest brewery, but prohibition put Brogniez out of a job. He was also a violin player and co-founded the Houston Symphony. During prohibition, he developed a honey-based ice cream called “Honey Boy Ice Cream,” and also did some brewing in Juarez, Mexico. 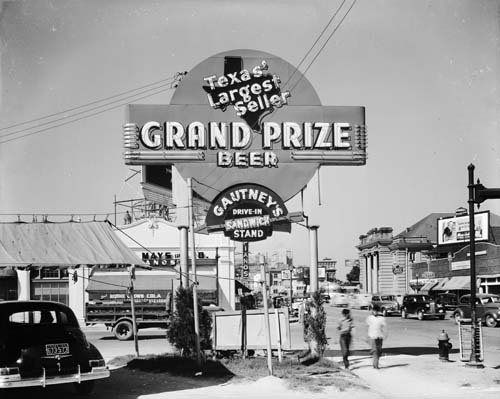 After prohibition ended, Howard Hughes (yes, that one) persuaded Brogniez to be the brewmaster of his new Gulf Brewing Company in Houston, and he brought his recipe for Southern Select with him, and renamed it “Grand Prize Beer.” He ran Hughes’ brewery until he died in 1935, and afterwards his son Frank took his place at Gulf Brewing. Gulf was acquired by Hamm’s in 1953. Frantz H. Brogniez was born at the family estate of Redemont, Haine – St. Paul, Belgium on October 26, 1860. 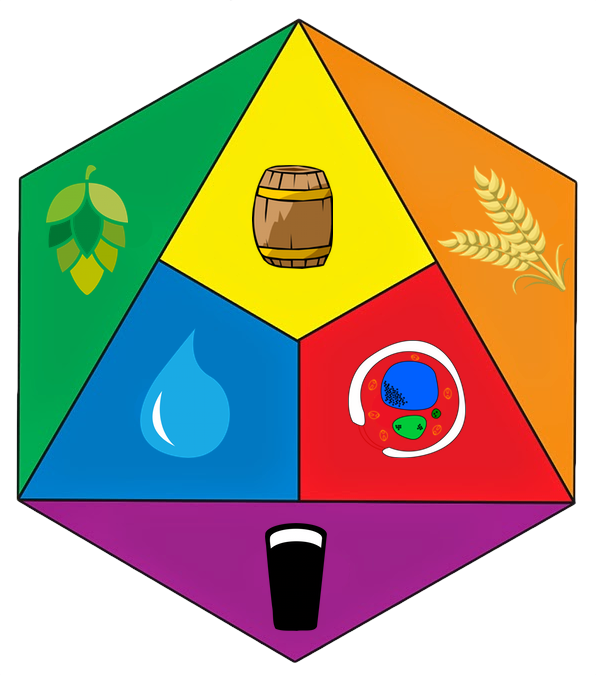 He was an accomplished musician, chemist and Brewmaster. He married three times. Frantz first married Cornelie van der Hulst who bore him three children, two girls and a boy, I don’t know the girl’s names, the boy was Willie who died at a young age. They separated for unknown reasons. He then met Alida Mathilde Grymonprez, fell in love and in 1896 moved to the US for a fresh start. Alida bore him two children. They were Frantz (Frank) Philippe and Alida Mathilde. Alida fell sick and passed in 1903. Agreeing to Alida’s dying wishes, Frantz married Alida’s sister Alice Albertine Grymonprez who bore him two sons. They were Fernand Jules and Raymond Hector. Alice was 26 years his junior. Both Alida and Alice are interred here at Forest Park Cemetery with Frantz. Frantz passed away on October 11th 1935, just shy of 75 years, 2 years after Prohibition ended. 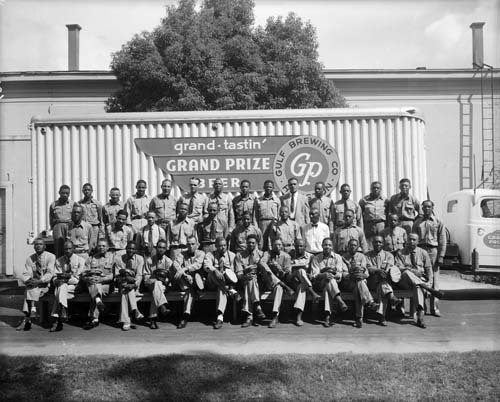 Some of Frantz’s accomplishments include winning the world’s Grand Prize for beer while Brewmaster at Houston Ice and Brewing’s Magnolia Brewery in 1913. Also in 1913, Frantz along with Miss Ima Hogg and Mrs. E. B. Parker formed the Houston Symphony. 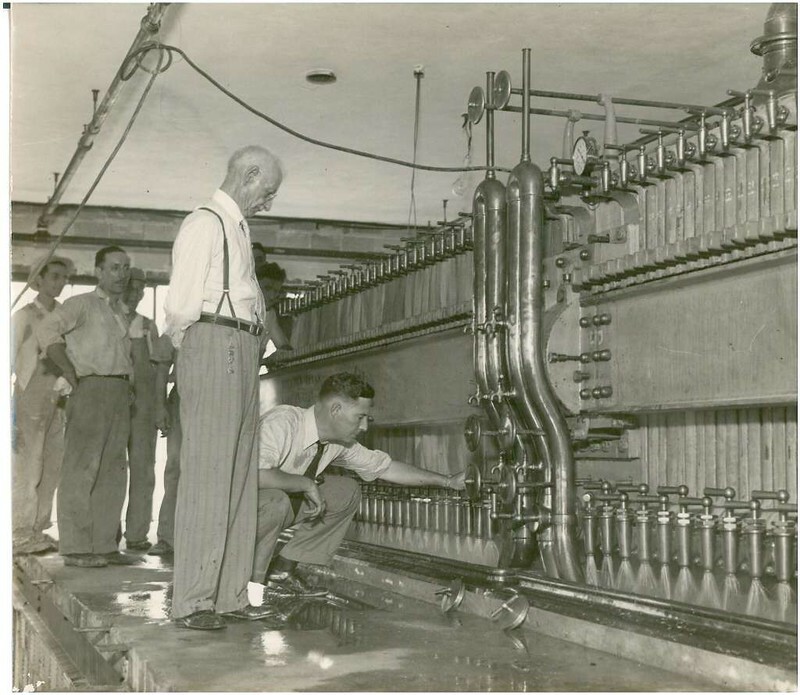 Lastly, Frantz was the original Brewmaster for Howard Hughes’ Gulf Brewery best known for its Grand Prize Beer. Frantz and his son Frank examining the brewery. Frantz was born October 26, 1860, at Haine-Saint Paul, in Hainaut, Belgium. His father was a brewmaster and a 25 year member of the Belgian senate in Brussels. Frantz was one of those rare very gifted and remarkably knowledgeable men, accomplished in bio-chemistry, engineering, music, and well versed in painting, sculpture and poetry. In 1881, Brogniez entered the University of Louvain and enrolled in “Special Sciences,” including engineering and biochemistry. He continued his studies at the Louis Pasteur Institute in France. In 1882, Brogniez went to Lichterveld to work in a brewery. While there, he developed the first “blond” beer in Belgium. 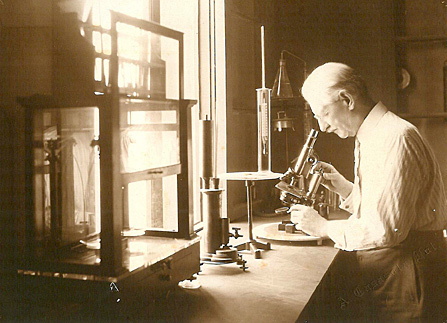 He moved to Detroit Michigan in 1896 and established The Belgian Brewery. It was quickly renamed the Tivoli Brewery after he took on some investors. He befriended Henry Ford and often went riding with him. Frantz never learned how to drive. He left Detroit in 1904 and moved to Terra Haute Indiana where he established the Peoples Brewery and supervised its design and construction. It grew to one of the largest in the nation at the time. 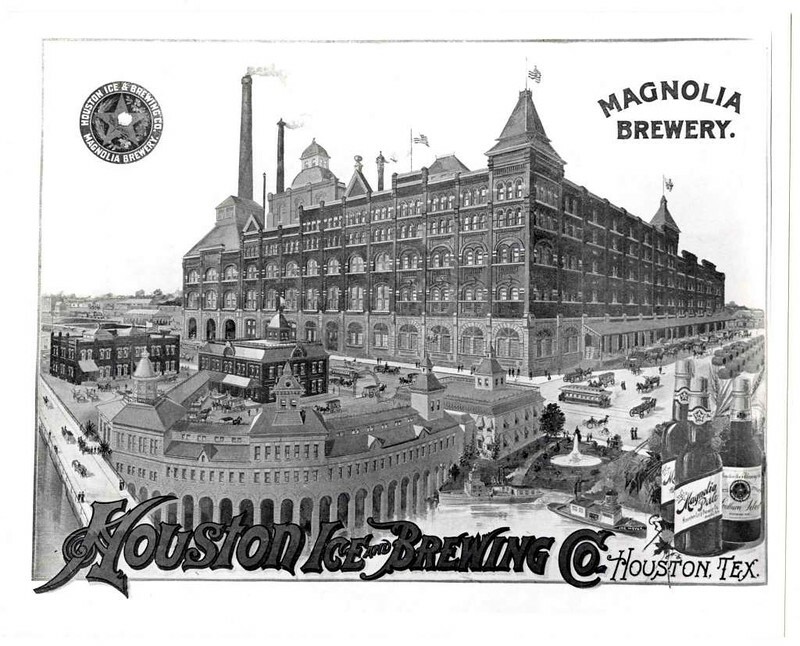 In 1912 he moved to Houston for the warmer climate for his chronically ill wife and became the brewmaster for Houston Ice and Brewing’s Magnolia Brewery. A year later they learned of the International Exposition at Ghent Belgium. 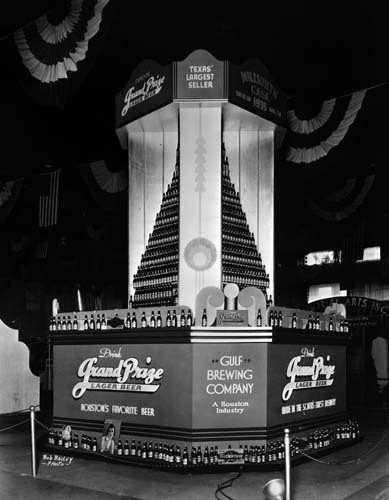 The Exposition was held every couple of years and was a competition where beer from all over the world was put through a battery of tests. Frantz had some beer grabbed off the line and sent it with a friend that was traveling to Belgium. This particular year 4,096 beers were entered. Out of all these beers, Southern Select was the last one standing with 3 tests still to go. It won the Grand Prize. 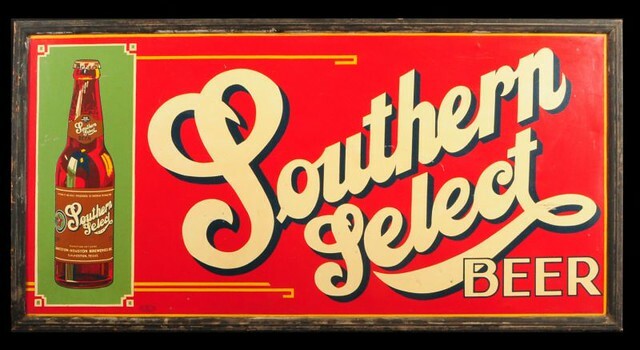 HI&B became the largest brewing company in the south. 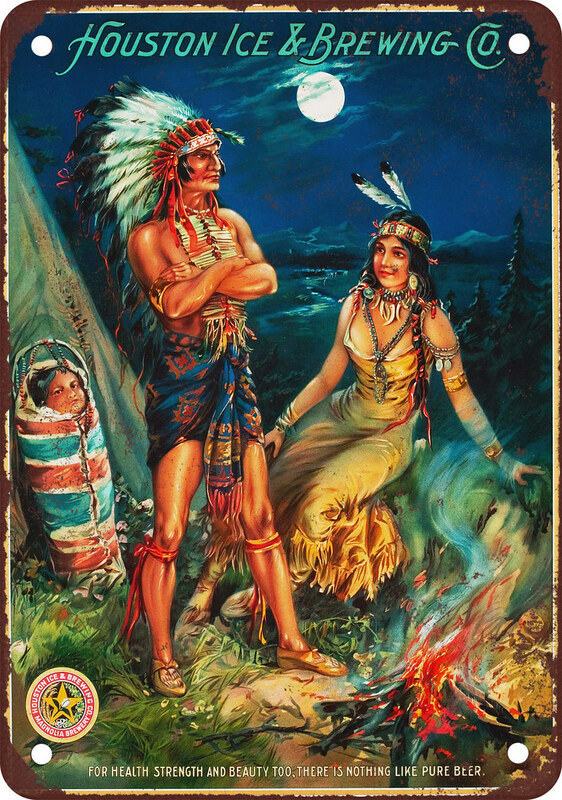 Frantz remained with HI&B until Prohibition ended his job. Also in 1913, Frantz, Mrs. E. B. Parker and Miss Ima Hogg established the Houston Symphony. By this time he was a Mason and an Elk. While WWI was going on around 1918, sugar was in short supply so Frantz was asked if he could develop a recipe for ice cream using something other than sugar for the sweetener. He developed what became Honey Boy Ice Cream made with honey. It was fairly popular. When WWI ended, the rights were sold to Reddig Ice. Honey Boy disappeared. During Prohibition Frantz moved to El Paso Texas and brewed beer at Cerveseria Juarez in Juarez, Mexico. Some of these beers were award winners as well. When it looked as if Prohibition was going to end in 1933, Frantz moved back to Houston where HI&B was trying to get back into the brewing business. 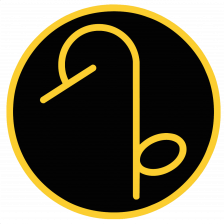 It became obvious that HI&B had big plans and not much money. At the same time, Howard Hughes wanted to get into the brewing business thinking it would provide much needed jobs. Mr. Hughes enticed Frantz away from HI&B and formed Gulf Brewing. With little modification to an existing building they quickly installed a state of the art brewing facility of Frantz’s design. 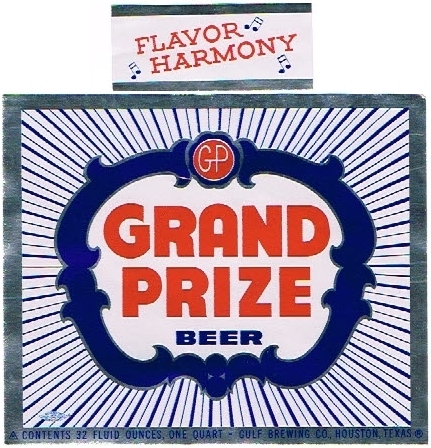 Grand Prize beer became a reality. It was named for the Grand Prize that Southern Select won. It was the same recipe as Southern Select. 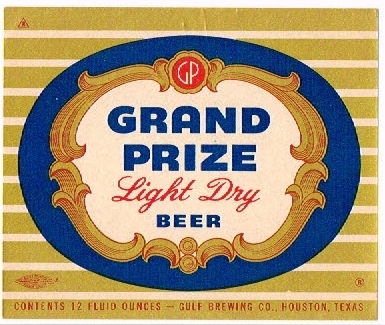 Grand Prize grew to be one of the south’s most popular beers. Two years later at the age of 75, Frantz passed away in the arms of his son Frank with his family present. 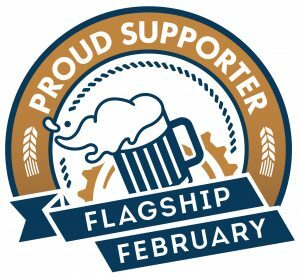 If you want to learn more about the Magnolia Brewery, check out Buffalo Bayou, Peachridge Glass, and the Magnolia Ballroom. Today is the 55th birthday of Fred Karm, who is the owner and brewmaster of Hoppin’ Frog in Akron, Ohio. While he’s been brewing since 1994, Fred opened his own place in 2006 (and later a separate tasting room) and has been making some great beer there ever since. I first met Fred at the RateBeer Best Awards, when I emceed the first awards show in 2016. He’s one of the most energetic and passionate people I’ve met in the beer industry. Join me in wishing Fred a very happy birthday. 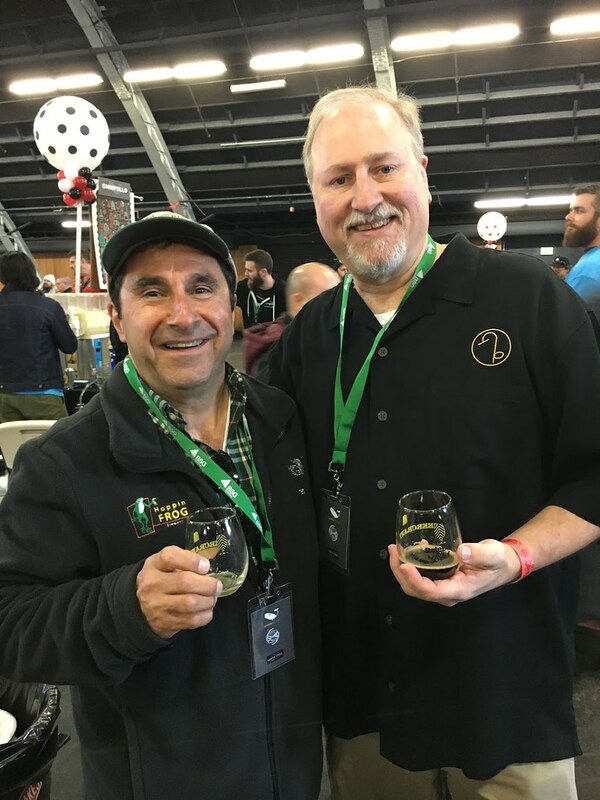 Fred and me at the RateBeer Best Festival in 2017. After the RateBeer Best Awards show in 2016. I had a chance to meet and talk with Armand a couple of times during Philly Beer Week a few years ago. 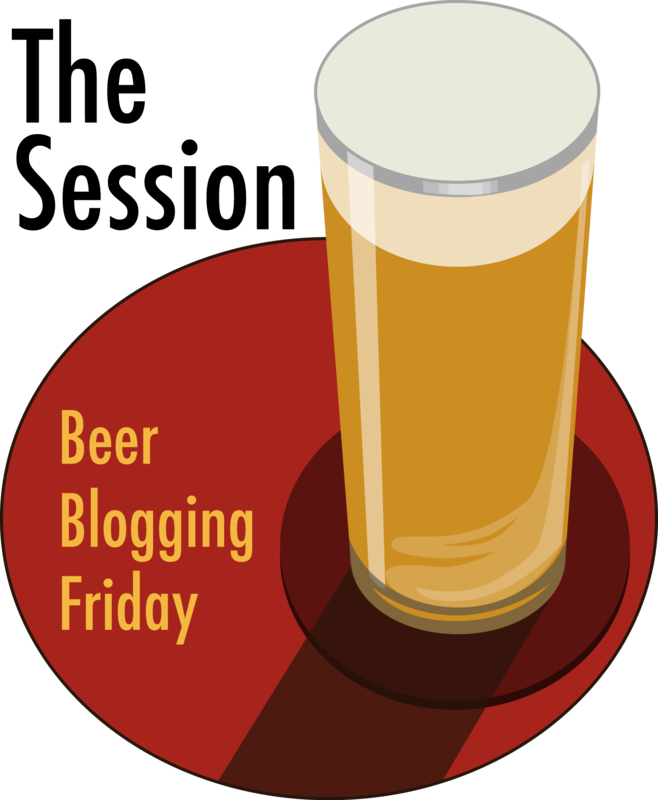 And, of course, his beer is amazingly good. Join me in wishing Armand a very happy birthday. 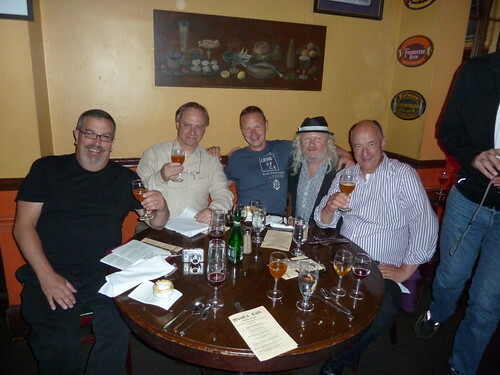 Tom Peters, Frank Boon, Jean Van Roy, Fergie Carey and Armand Debelder at a Lambic Beer Dinner held at Monk’s Cafe in Philadelphia earlier a couple of years ago. 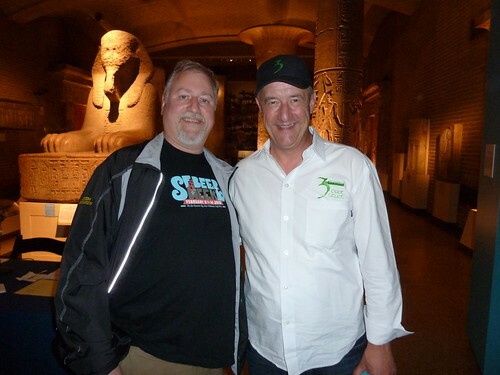 Armand and me at the Great Lambic Summit at the University of Pennsylvania Museum of Archeology & Anthropology on June 9, 2010. 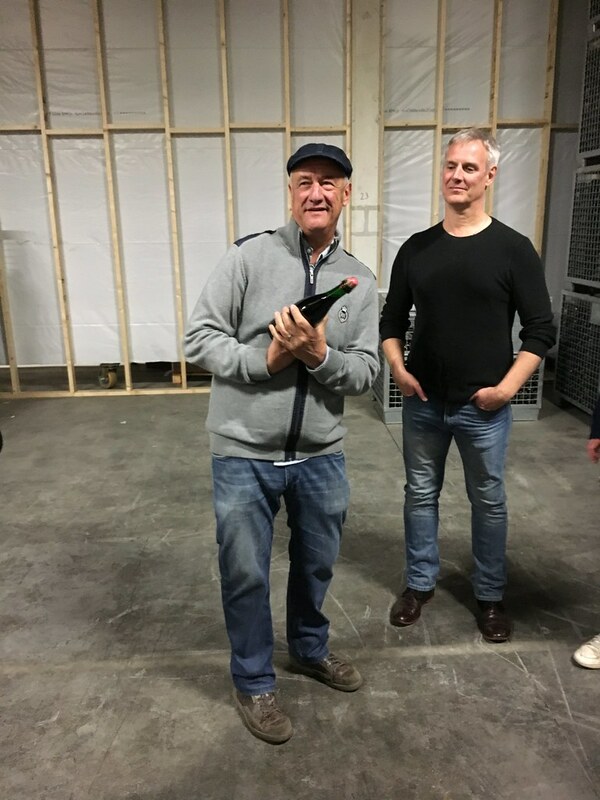 With Stephen Beaumont during a visit to the new brewery in 2016. 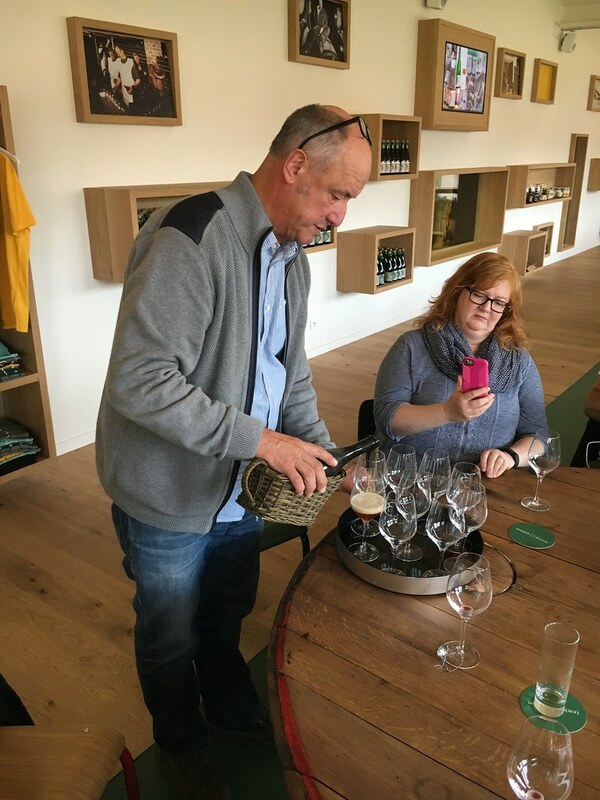 Pouring us some beer during the same visit last year.